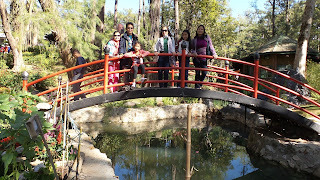 The Baguio Botanical Garden is not hard to find when you're in Baguio City, Philippines. Its main entrance is easy to locate as you go straight along Leonard Wood Road, just in between Wright Park and the Teacher's Camp. 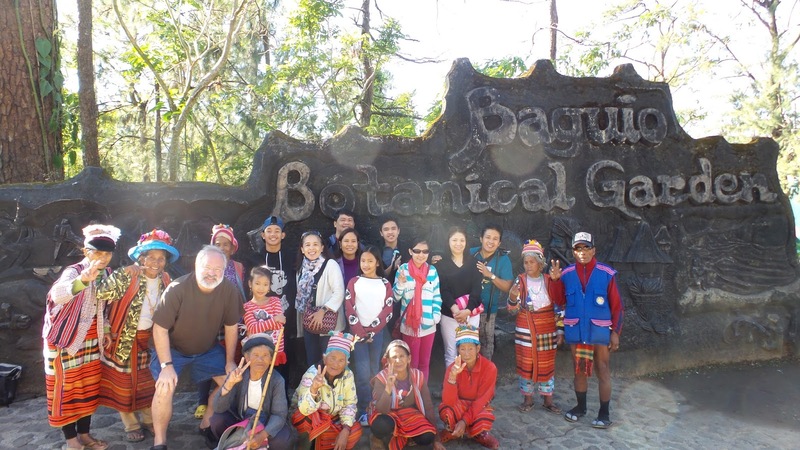 The famous landmark of the garden is its main gate made of stone and cement, sculptured and shaped by a bas relief reflecting the various rituals of the Cordillera tribes. 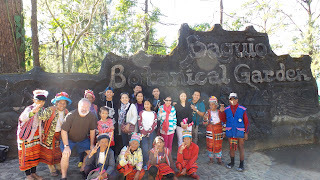 You can also easily witness at its main gate the presence of old folks; - real live Igorots wearing their tribal attires who are always willing to pose photos with you for a minimal fee. 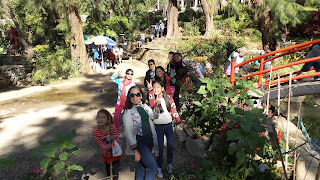 This botanical garden was also both a garden and a zoo and was actually named Botanical & Zoological Garden; also named as Igorot Village, Imelda Park (came from the name of former First Lady, Imelda Marcos), and now called Centennial Park due to the 100th years celebration of Baguio as the Summer Capital of the Philippines. 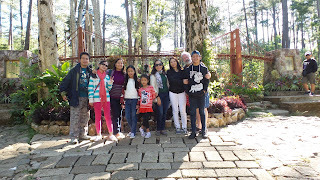 Although today, many tourists and locals still call the garden Baguio Botanical Garden, perhaps because the main gate says it so ;). 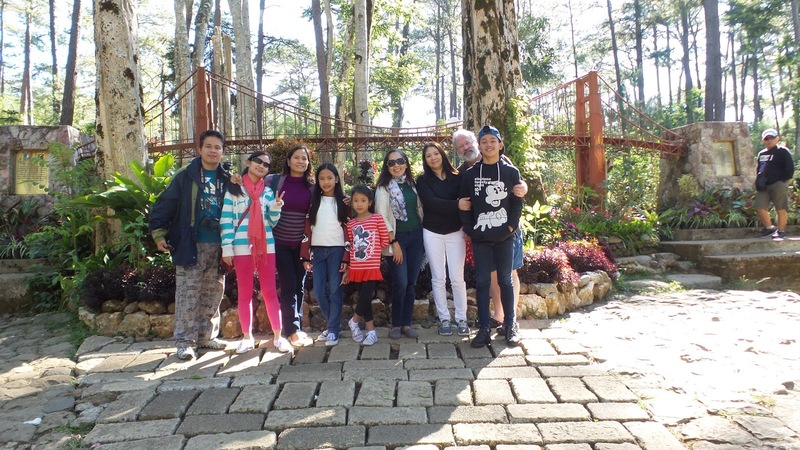 The park not only features pine trees and other variety of shrubs, bushes and flowers but also includes native Igorot huts and statues decorating the park, and designed with narrow and winding pathways, ideal for cool strolls. 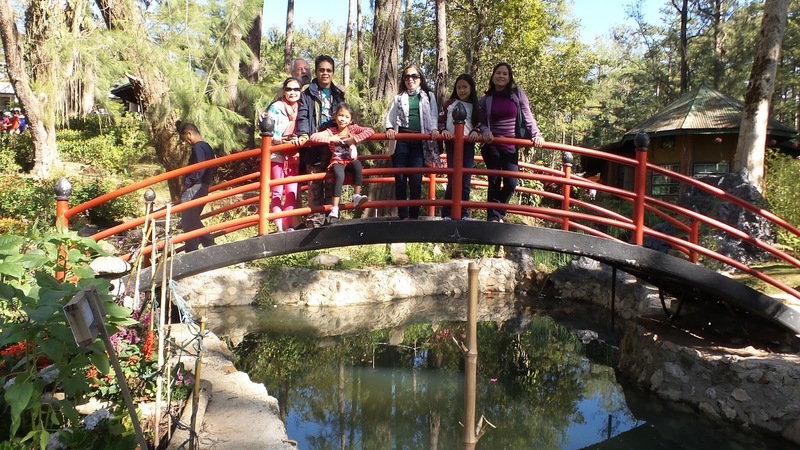 It's also an ideal place to commune with nature and when you want to relax and be at peace and quiet. 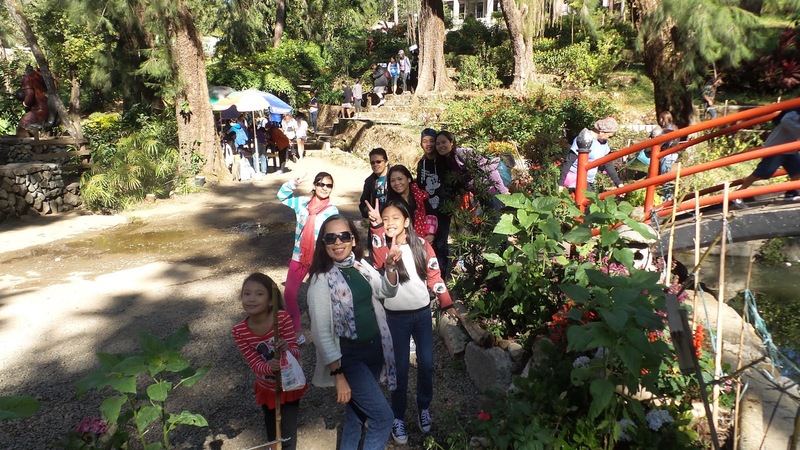 In one corner of the park are rows of souvenir shops that sell gift items, handicrafts and various items for visitors who want to shop for any gift items. the park is NOT wheel-chair friendly, and visitors should wear comfortable walking shoes as path walks and steps are a bit tricky and steep in some areas.